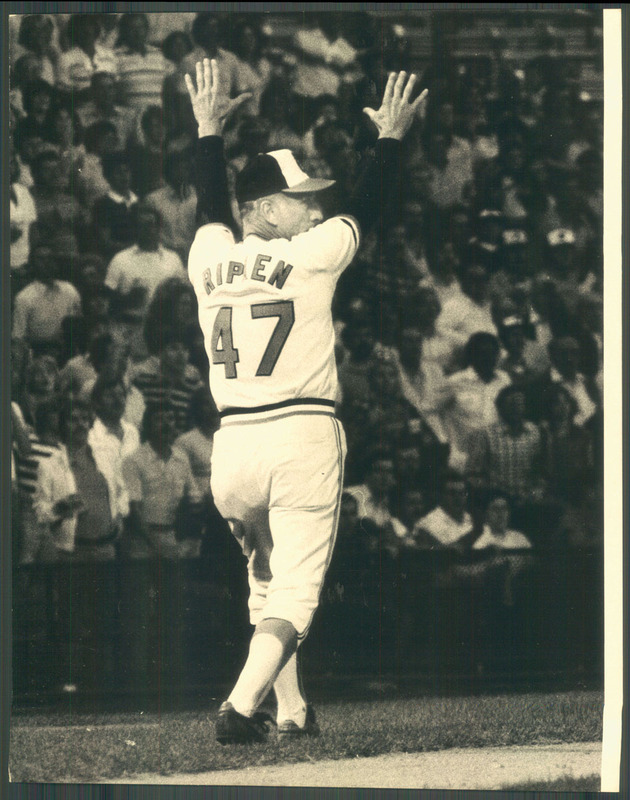 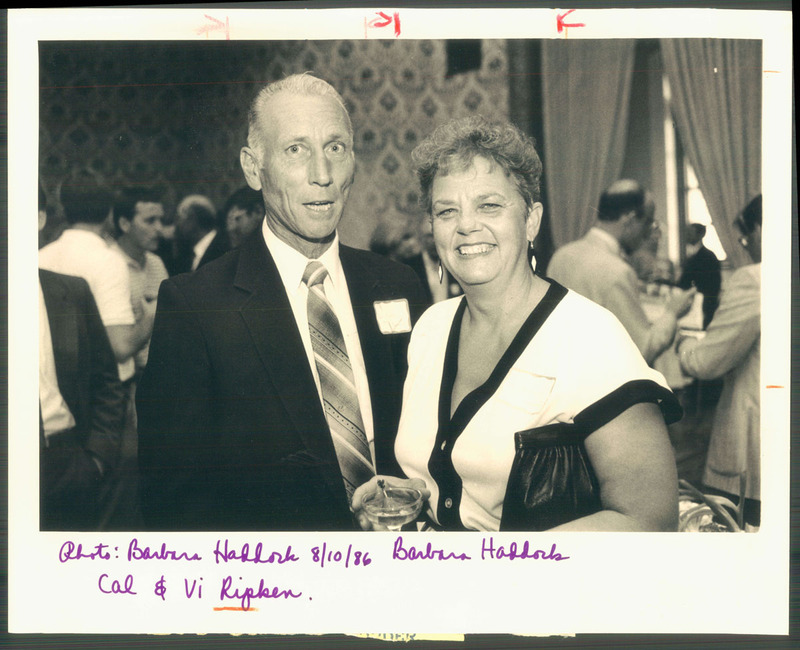 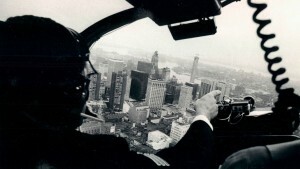 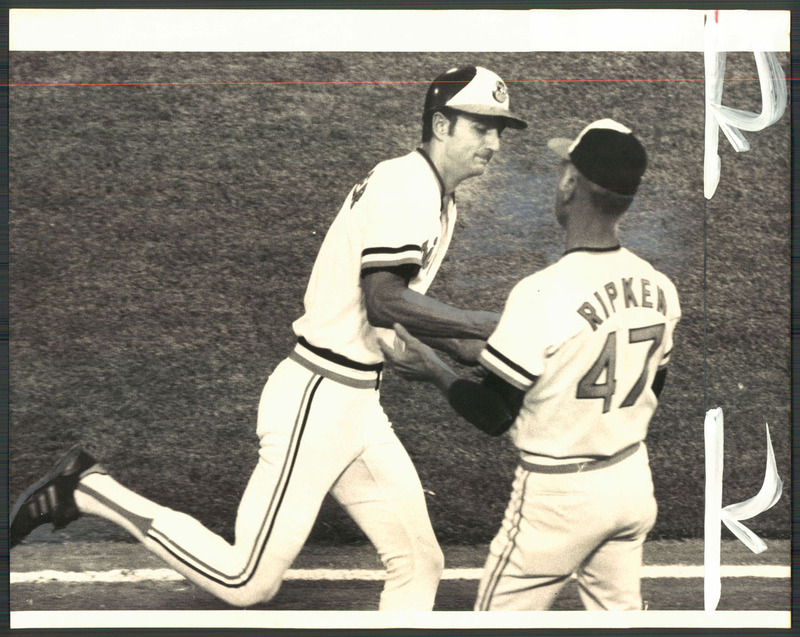 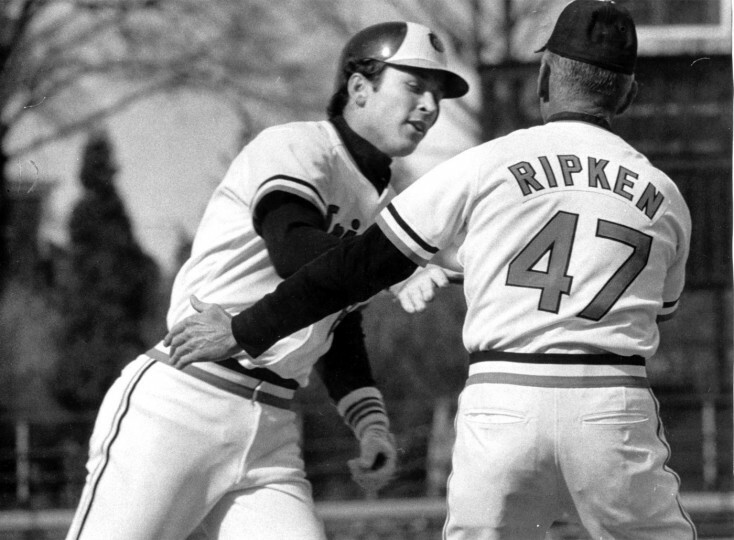 Cal Ripken Sr. would have turned 80 today. 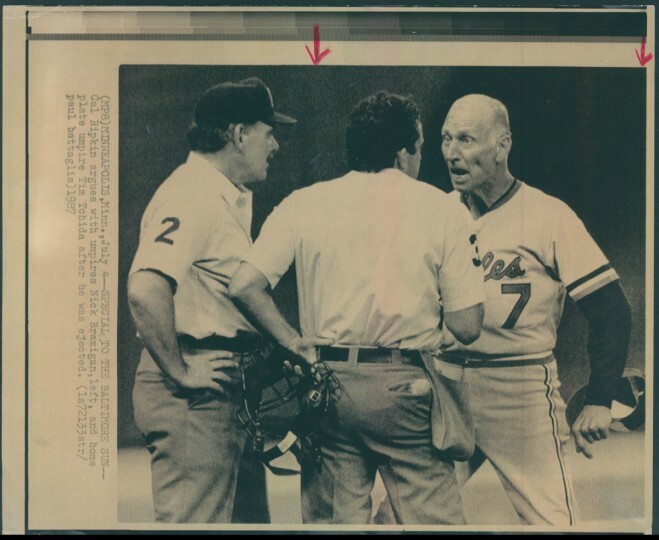 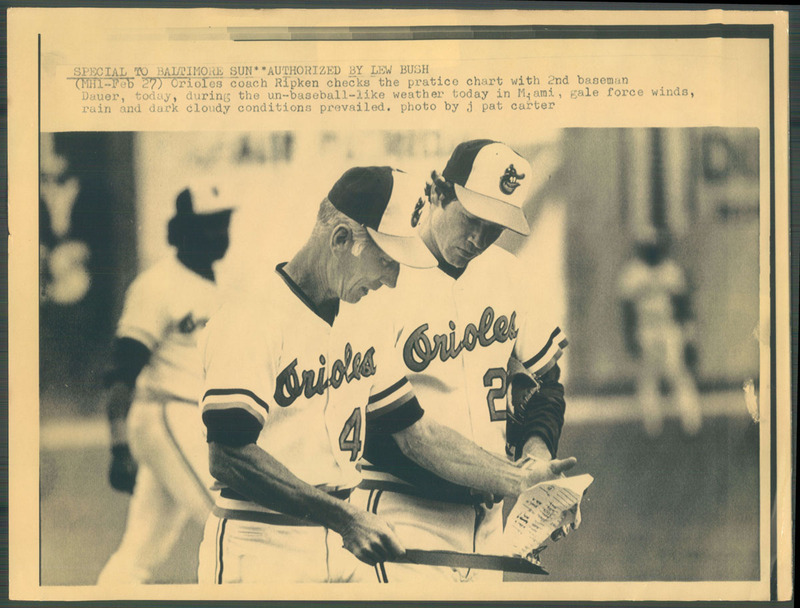 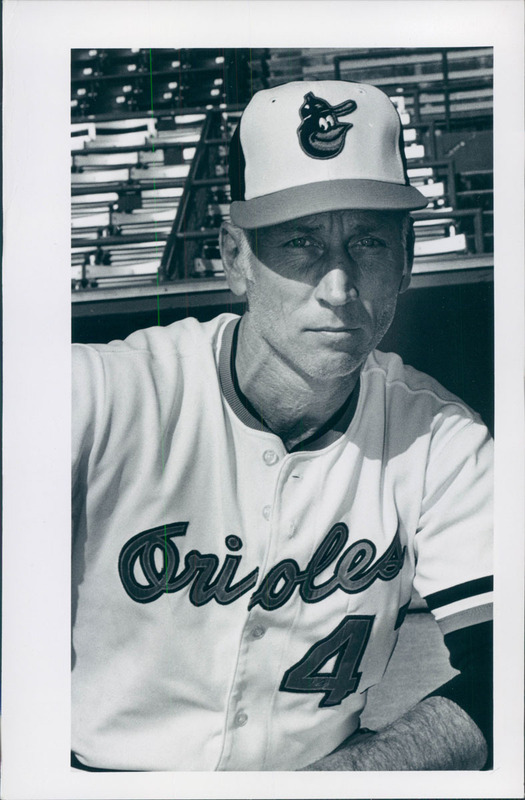 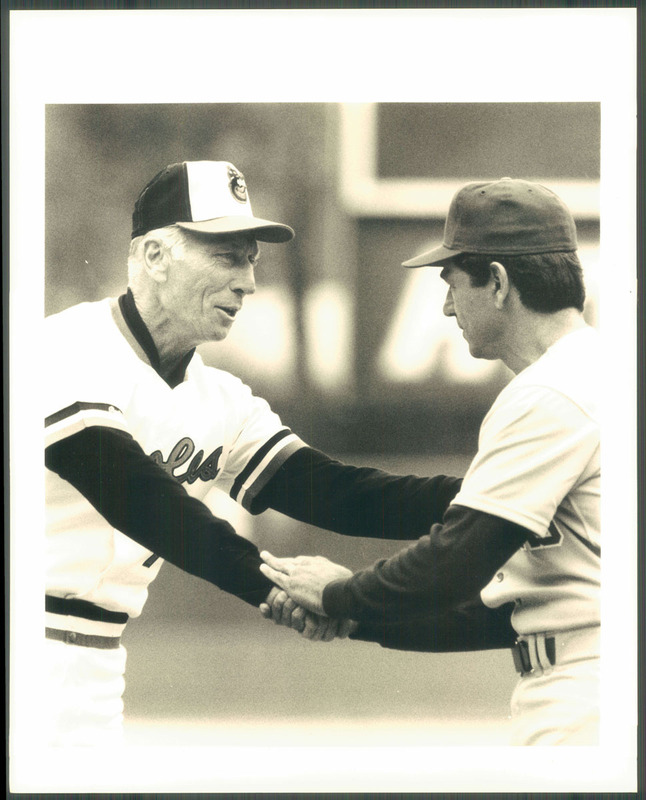 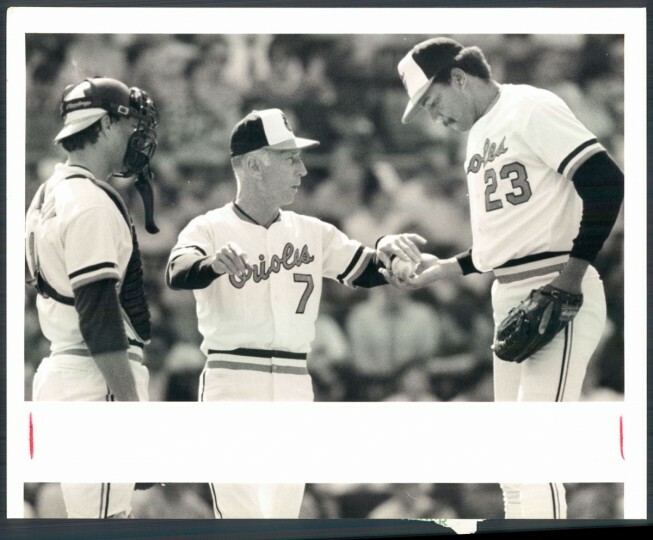 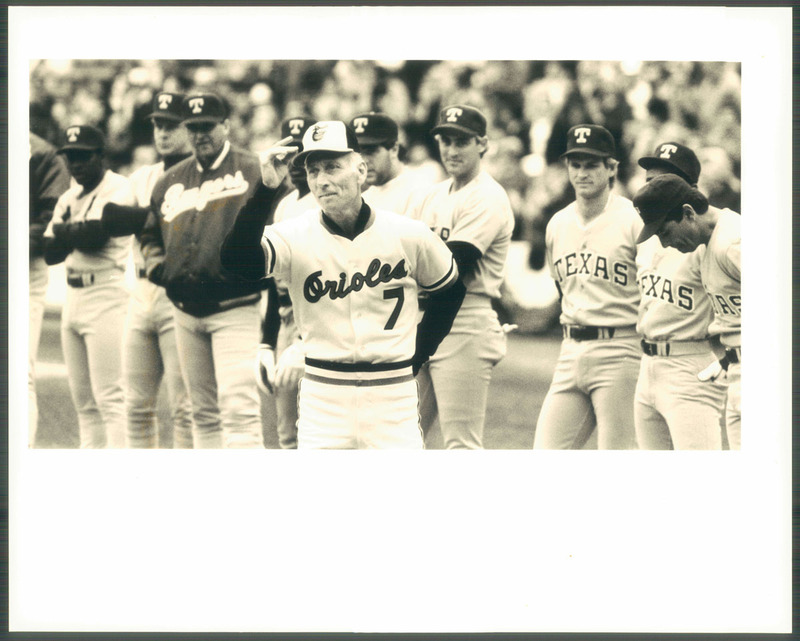 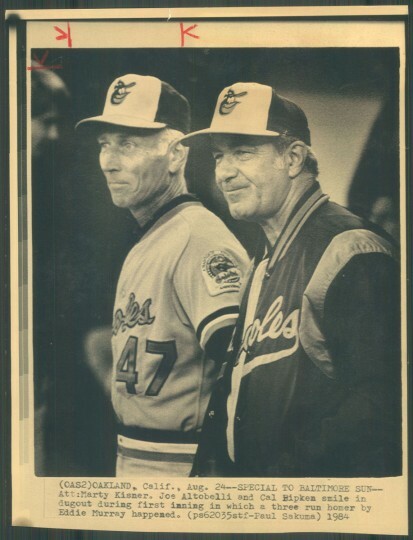 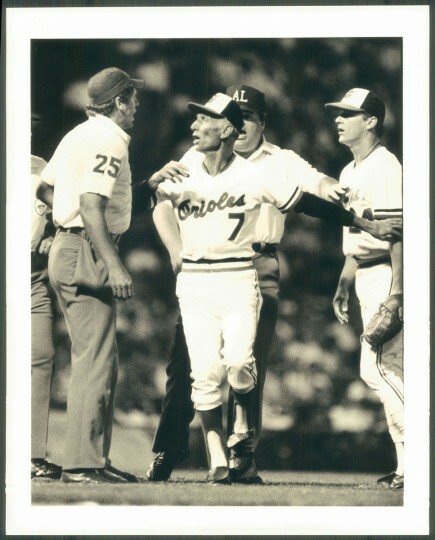 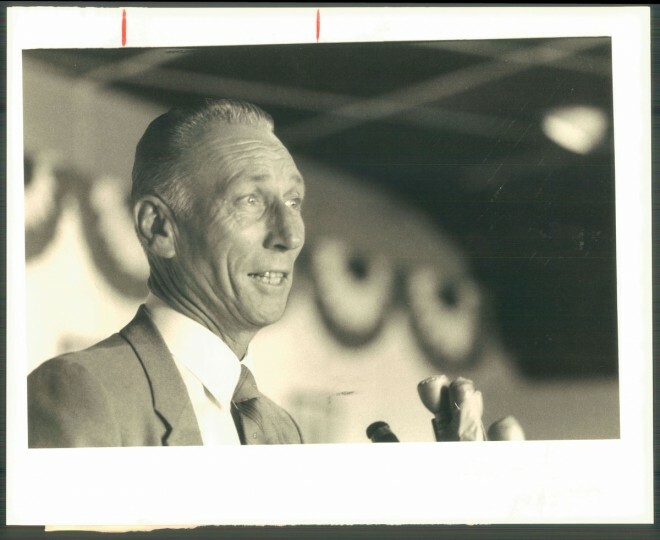 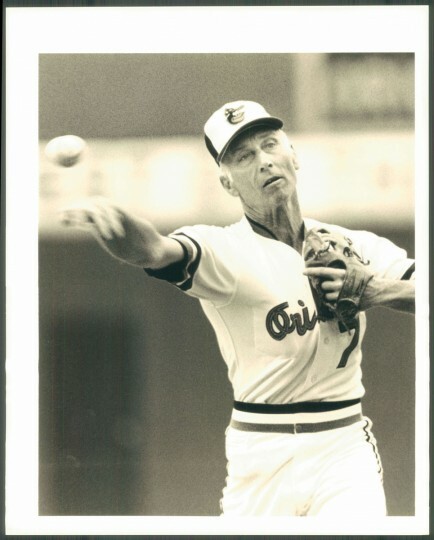 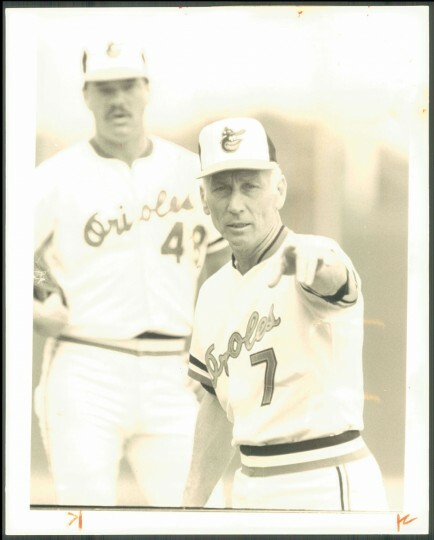 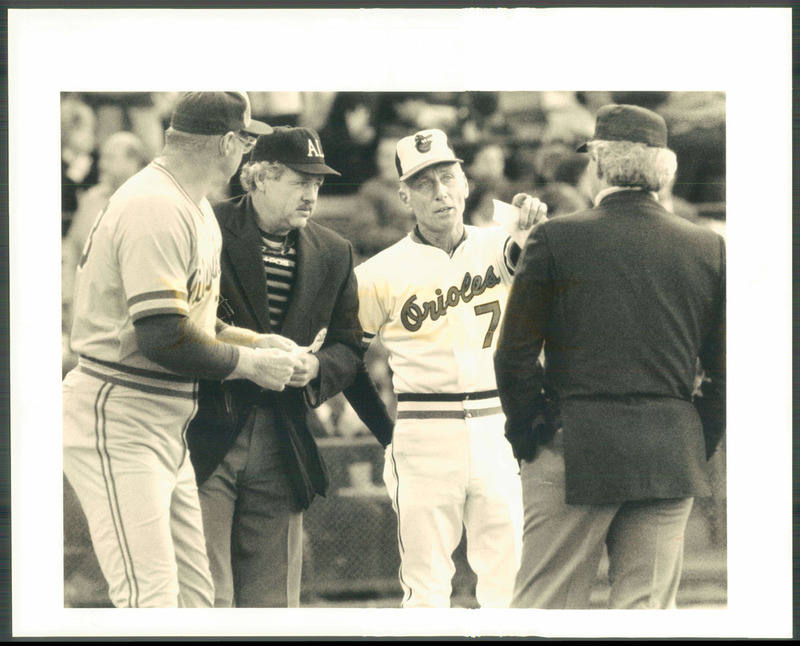 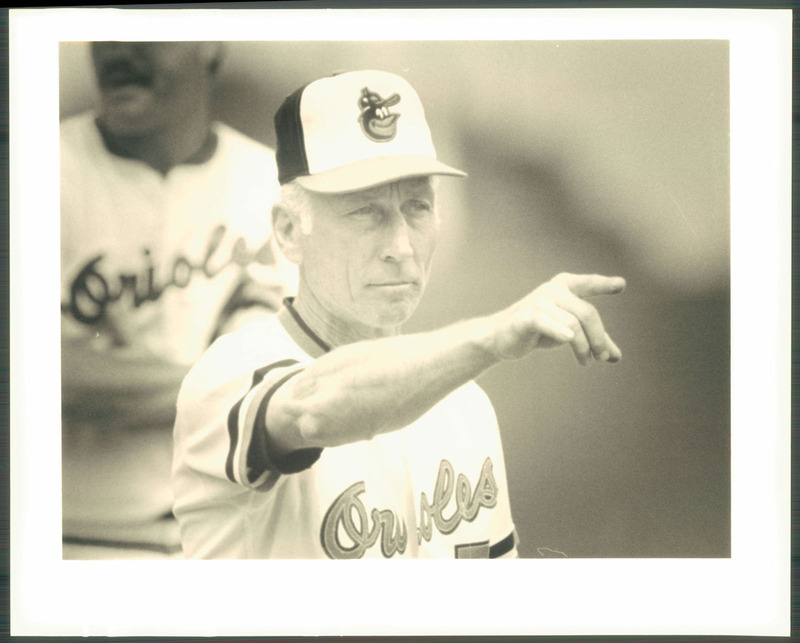 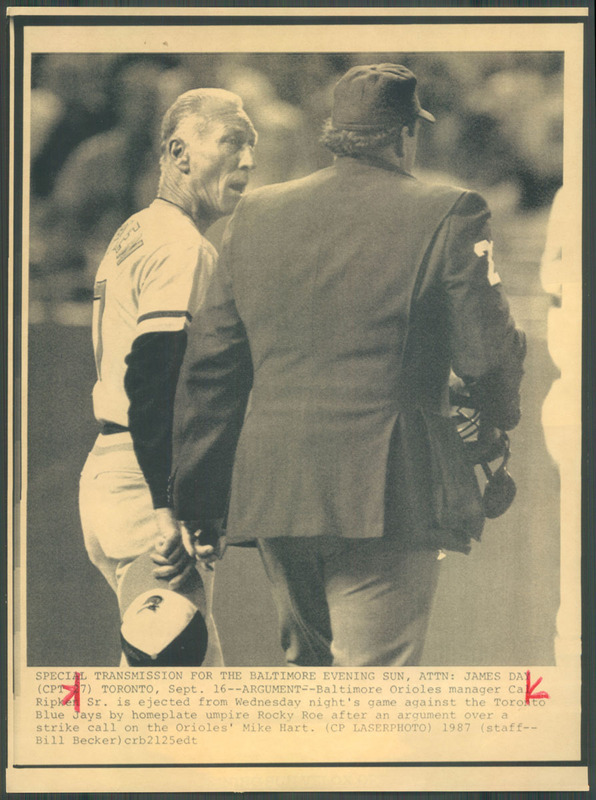 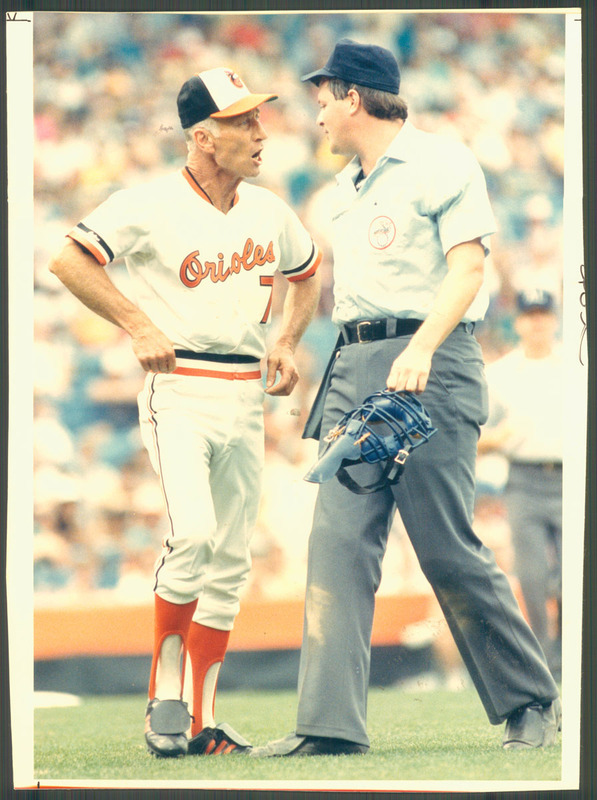 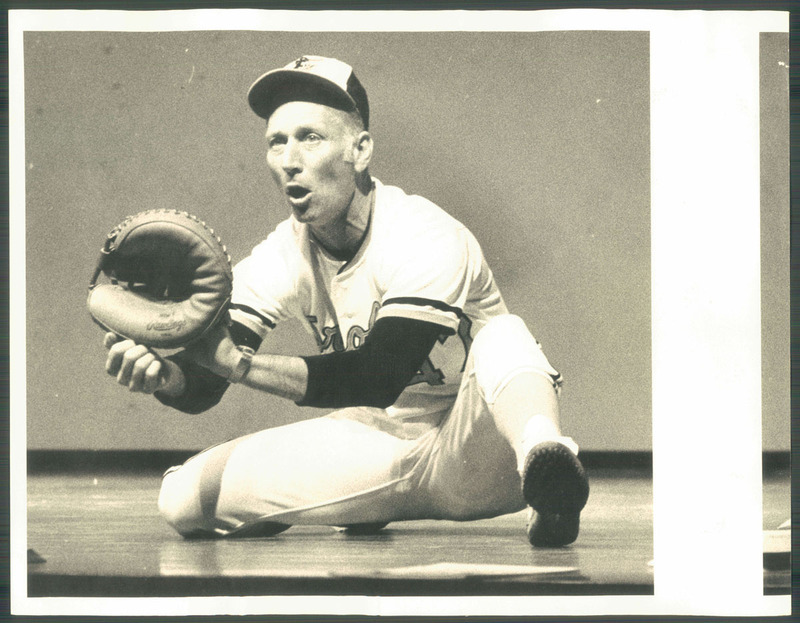 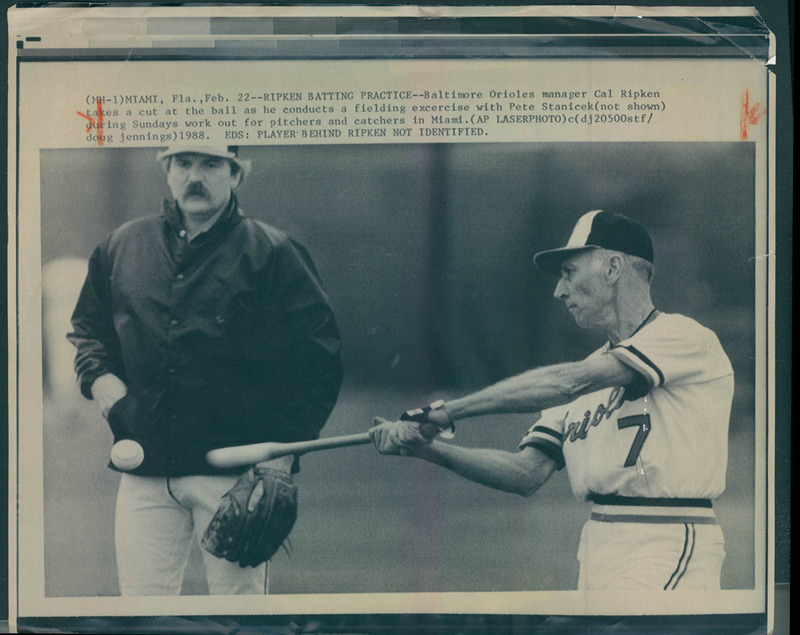 The former Orioles manager and long-time coach was born Dec. 17, 1935 and died in 1999. 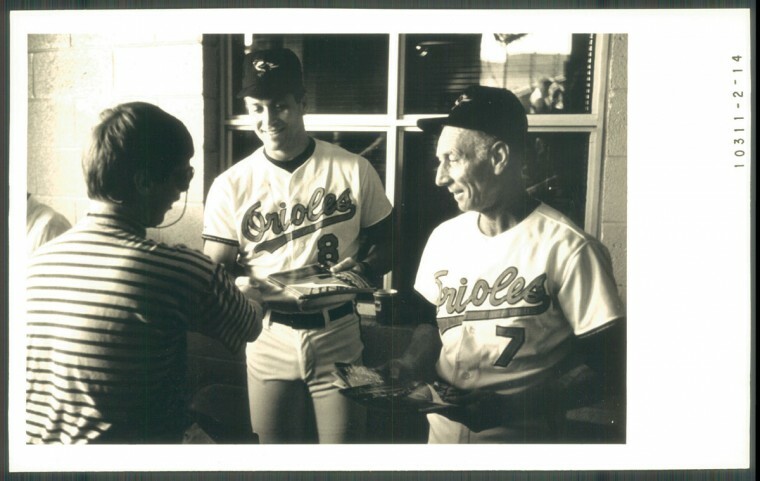 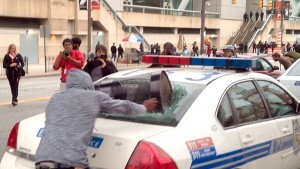 He’s the father of Hall of Fame shortstop Cal Ripken Jr.